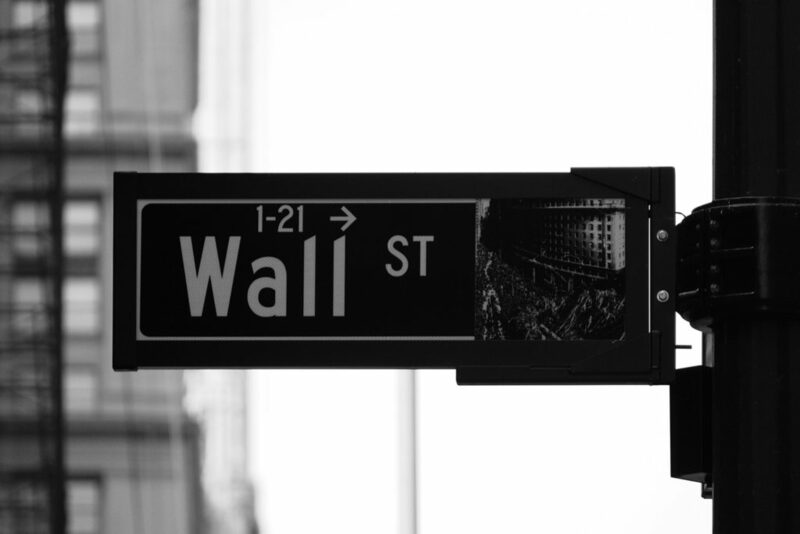 The Random Walk theory is a statistical model of the stock market that shows that stock prices with the same distribution can be independent of each other. In other words, the prices of these securities are not influenced by past events in the market. 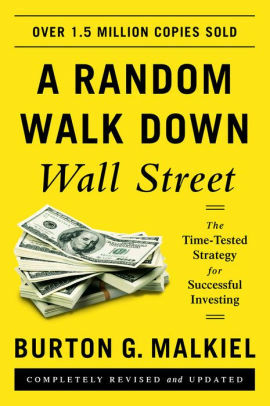 The random walk theory was developed by Burton G Malkiel, a professor at Princeton University and was discussed in his book A Random Walk Down Wall Street. The theory applies to trading securities and states that movements in the price of a stock are random and that any research conducted to predict future price movements is a waste of time. What is the random walk theory? The random walk theory does not involve the technical analysis of a stock which uses historical data to predict future prices. Nor is it a fundamental analysis to study the financial health of a company. It is, however, a hypothetical theory that states that the prices of the stock move at random. The random walk theory asserts that stock returns can’t be reliably predicted, and stock movements are just like the ‘steps of a drunk man’, which no one can foretell. This theory is based on the assumptions that the prices of securities in the market moves at random and the price of one security is completely independent of the prices of the all the other securities. The concept of random walk theory goes all the way back to a book published in 1834 by Jules Regnault who tried to create a ‘stock exchange science’. This was further developed by Maurice Kendall in a 1953 paper that suggested that share prices moved at random. The hypothesis was popularised by Malkiel in his best selling book A Random Walk Down Wall Street. To prove his theory Prof. Malkiel conducted a test. He gave his students a hypothetical stock worth $50. At the end of the day, he would flip a coin which would determine the closing price for the stock. Heads meant the closing price would be a half point up while Tails meant the price would be half-price down. This meant there was a 50-50 chance of the price going up or down. Prof. Malkiel and his students tried to determine the market trends from the prices. Using the results gathered from the test, the professor went to see a chartist. A chartist is a person who predicts future movements in stocks based on past trends and believes that history repeats itself. Looking at the results, the chartist told the professor to buy the stock immediately. However, the coin flips were random and the stock did not have any historical trend. Prof. Malkiel used this example to argue that movements in the stock market were as random as flipping a coin! What are the implications of random walk theory? Many people only invest in a stock because they believe that is worth more than they are paying. However, the random walk theory suggests that is not possible to predict the movement in the stock prices. This means that investors cannot outperform the market in the long-run without taking on an inordinate amount of risk. The only solution is for an investor to invest in a market portfolio (such as an index) which is a representation of the total stock market. Any changes in the stock prices in the market will be reflected in the portfolio. In addition to this, if the short-term movements of stock are random, investors can no longer buy stocks based on the time-value of money theory. Therefore, a buy and hold strategy will be ineffective as stocks can be bought and sold at any point of time. One of the criticisms to the random walk theory is that it ignores the trends in the market and various momentum factors that have an impact on the prices. Many critics say that the price is affected by many trends and very often these trends are very hard to identify and it may take a large amount of historical data and fundamental analysis to figure it out. But just because these trends are hard to recognize, it doesn’t mean that they don’t exist. Another criticism states that the stock market is vast and there are a countless number of elements that can have a large impact on stock prices. 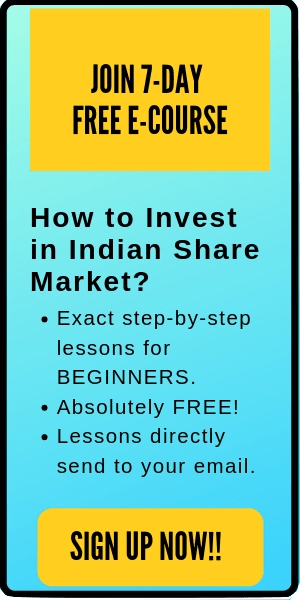 There a large number of investors in the market and each trader has a different way of trading. Hence, it is likely that trends emerge over a period of time which would allow an investor to earn a return in the market by buying the stock at low prices and selling at high prices. As a refute to the random walk theory, there are a number of technical analysts who contend that the price of a stock can be predicted on past trends and historical data. 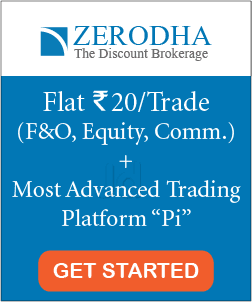 They believe that traders who can analyze these trends and make predictions have the ability to outperform the market with their superior knowledge. Then there is the luck factor. The random walk theory states that only way a trader can outperform the market is purely by chance. This is an inaccurate statement, however, because there are some traders such as Paul Tudor Jones who managed to continuously outperform the market. It is more likely that technical analysis of the stock market is in play here and not just dumb luck. However, it is important to remember that technical analysis can only help predict the probable changes in stock prices and not the actual price. Choosing to trade based on the random walk theory is based on the preferences of each trader. If you believe that stock prices are random, it would be best to invest in a suitable ETF or mutual fund and hope for a bull market. But if you truly believe that trends and predictable and that stocks can be traded based on historical data then you should use your technical and fundamental analysis skills to actively trade in the stock market.